Bail Hotline is a family owned bail bonds company that has helped thousands of defendants, throughout California, with the bail bond process. With statewide coverage of knowledgeable bail agents, flexible payment options, and superior resources, Bail Hotline provides fast and confidential bail bonds services 24-hours a day, 7-days a week. 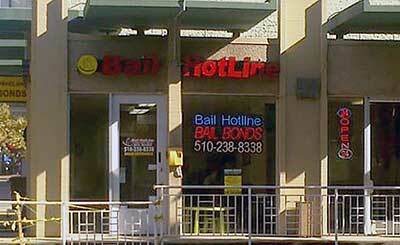 The Bail Hotline has grown very drastically do to success built on honesty, reliability and openness. We now have more than 36 office locations in California to help in your time of need. 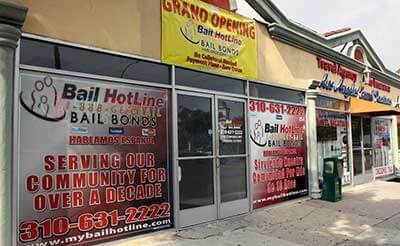 Bail Hotline Bail Bonds provides affordable bail bonds and flexible payment plans that will help your friend or loved one get out of jail quickly. We also provide payment options to individuals that can't afford the full premium for posting bail and can tailor specific payment plans to meet your individual needs. 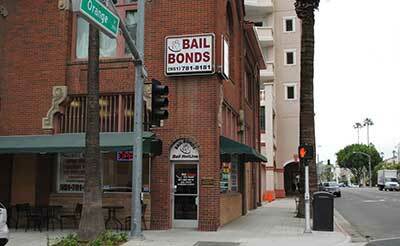 Bail Hotline bail bonds has the resources to post bail throughout California and, with over 36 branch locations, can go to wherever you are, if you can’t come to us. 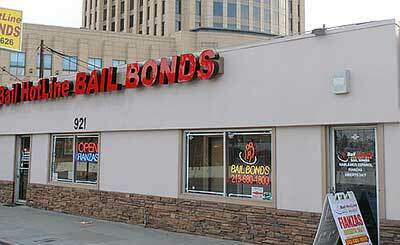 Bail Hotline a bail bonds company you can trust and depend on for quality customer service. Bail Hotline are licensed and experienced professionals who understand the tremendous stress and emotional difficulty faced when arranging bail for a friend or loved one.